If your child attended an NECSD UPK, you are already enrolled and only need to fill out a choice sheet. These sheets will be given to your child at school. 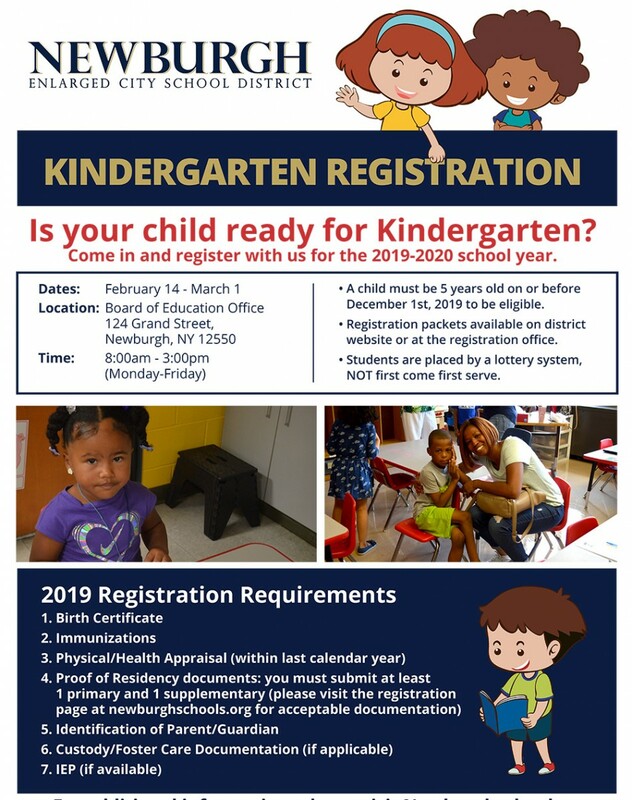 A child must be 5 years old on or before December 1st, 2019 to be eligible. Registration packets available on registration page or at the registration office. Students are placed by a lottery system, NOT first come first serve. We will host a UPK Information Session for families on Wednesday, March 20th from 5:00 p.m. to 6:00 p.m. at Gidney Avenue School. 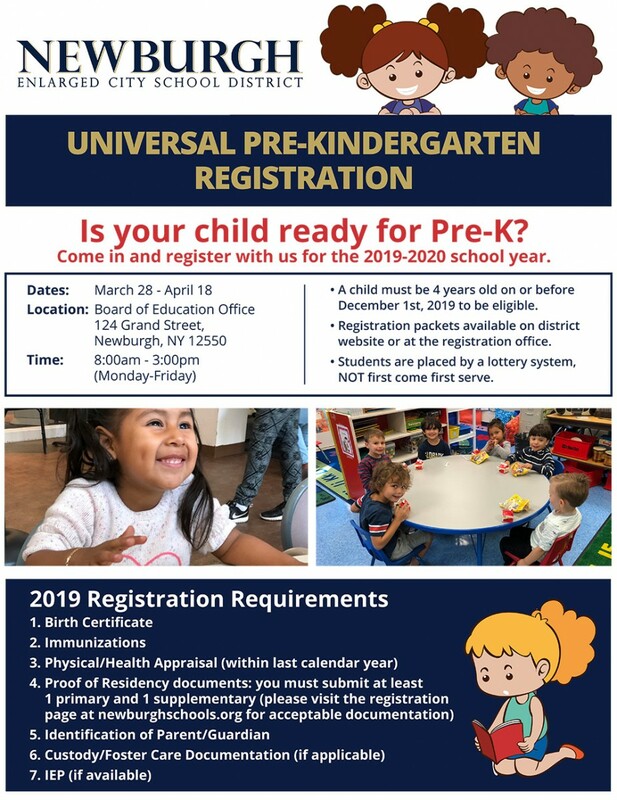 The information session will include an overview of the NECSD UPK program, information tables about each UPK site and visits to sample Pre-K classrooms. A child must be 4 years old on or before December 1st, 2019 to be eligible.